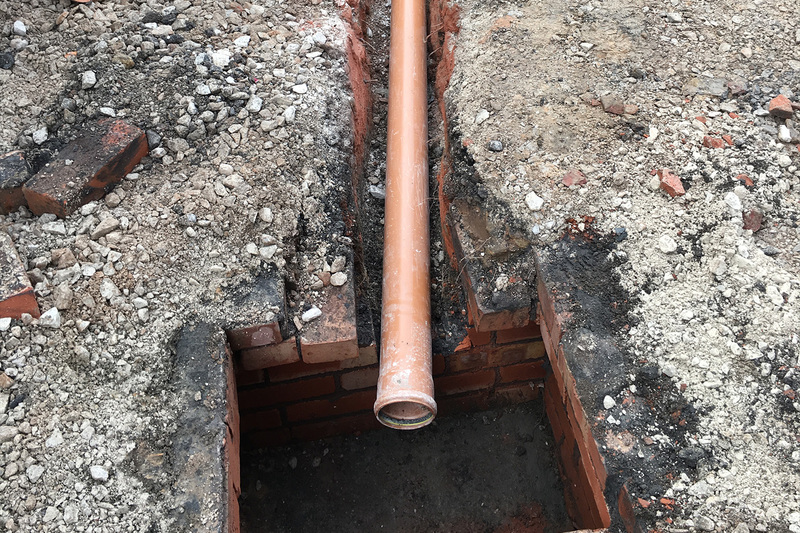 Our drainage services range from domestic repairs, sewers, septic tank installation to full site drainage in and around the area of Stockport and Cheshire. 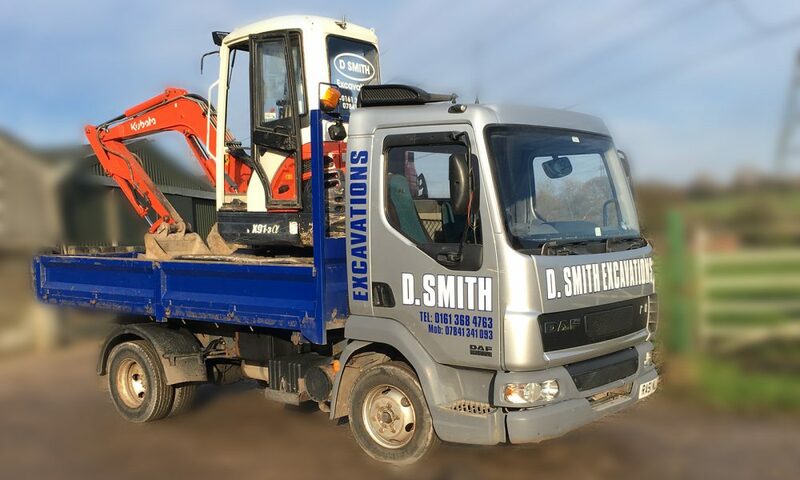 D Smith Excavations and Landscaping offer a complete drainage and pipe laying package from repairs to sewers and sewerage connections, drainage channels and full-site laying of complete drainage and sewerage systems we specialise in all aspects of drainage and pipe laying to suit your needs. 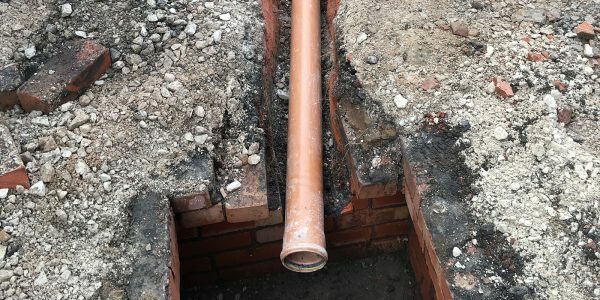 We are also experienced in all areas of storm water pipe laying, box culverts and pits including water main and sewer works involving diversions. Land drains and soakaways. 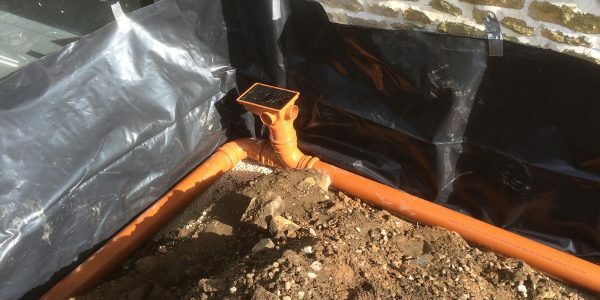 For drainage contractors call us today on 07841 341093 or 0161 368 4763 for a free quotation. 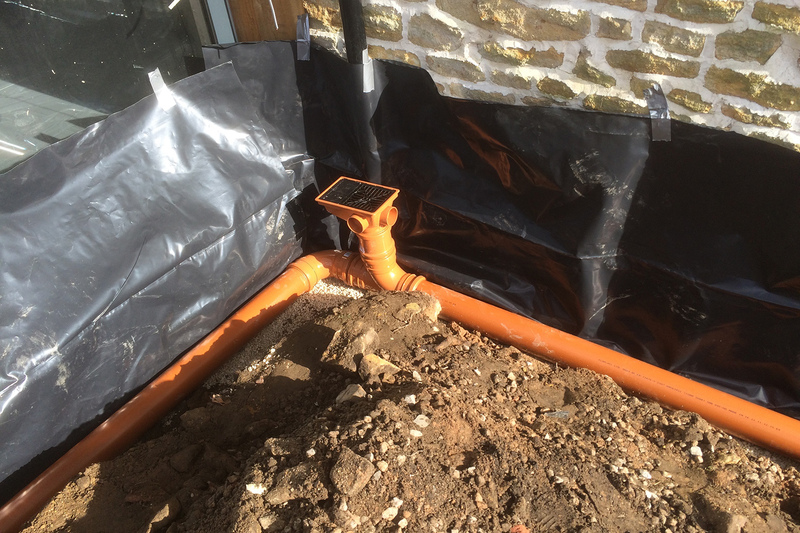 We are a leading drainage company offering a full range of quality services and expert advice.